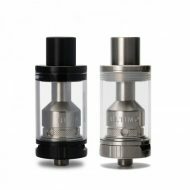 Atomizers | White Mist Co.
Joyetech Ultimo Atomizer adopts new top filling system and has improved adjustable airflow control. 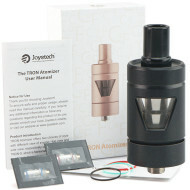 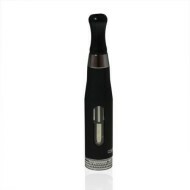 New MG series heads especially provide great vaping experience. 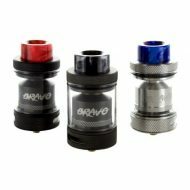 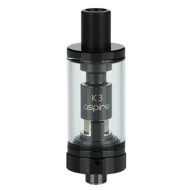 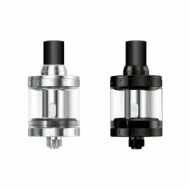 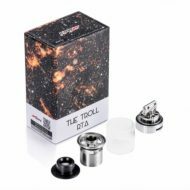 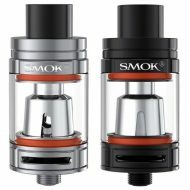 The Smok TFV8 Baby Beast Tank brings the unrivaled performance of the TFV8 Cloud Beast Tank into a smaller form factor, creating a well-balanced dynamic range with 3mL juice reservoir, precision airflow control, signature hinged top-fill system, and introducing the new Baby Turbo Engines coil structure. 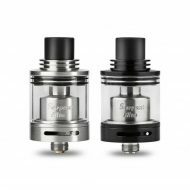 The Serpent Alto RTA by Wotofo, is a Rebuildable Tank Atomizer, it features under as well as side coil airflow with adjustable airflow control ring within the base, single coil build deck, 2.5 ml capacity, top filling ports, and delrin drip tip. 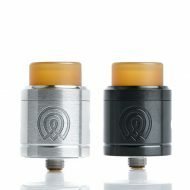 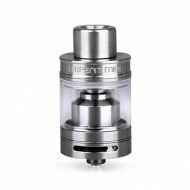 The Serpent Mini 25mm RTA by Wotofo broadens the performance range with the effective “lay down” style single-coil build that can be switched over the tried-and-true two-post deck, coupled with 4.5mL juice capacity and capable bottom adjustable airflow.